Can Marvel fans take any more punishment? 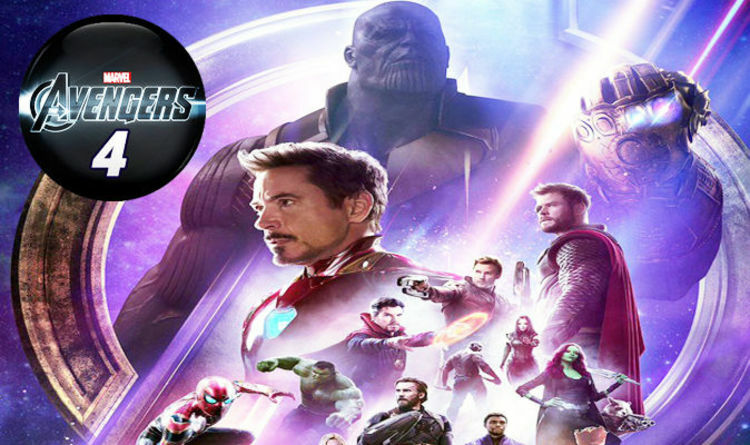 Cinemas worldwide have reported tears and trauma as Infinity War decimates the ranks of the Marvel Cinematic Universe’s most beloved heroes. Unfortunately, it isn’t over yet. While most fans are busy trying to work out how Avengers 4 will bring back most of those killed in the dramatic end scenes, there is actually even more bad news about further shocking deaths in Avengers 4. WARNING MAJOR INFINITY WAR SPOILERS. The main survivors of The Snap were the original Avengers. Fans quickly noted that Captain America/Nomad, Iron Man, Hulk, Black Widow and Thor all lived while almost everyone else crumbled to dust. This quickly ignited theories that somehow the originals woudl find a way to bring everyone back, but may sacrifice themselves in the process. Whiel most assume it will be Tony Stark who is most likely to die, a major new leak has declared that Steve Rogers will not survive his next encounter with Thanos. Reddit user ilurkthings has regularly posted leaks and spoilers with credible success. A new post says: “MAJOR SPOILERS………….. I was told that at one point bearded Steve and Thor have a fight scene against Thanos where Thor gets blown away and Cap actually ends up wielding Mjolnir because he has finally been found worthy. AVENGERS 4: NEW ON SET PICTURES SHOW THOR, IRON MAN AND CAPTAIN AMERICA IN THE PAST? Mjolnir was destroyed in Thor Ragnarok, which is why Thor had to forge Jarnbjorn in Infinity war. Avengers 4 is widely expected to include time travel or some sort of Quantum Realm-related alternate dimension, which would explain why Thor and Iron Man have already been seen on set in their old costumes and hairstyles. This would explain how Thor has his origineal hammer, however the set pictures revealed so far have shown Steve Rogers in his previous clean-cut and clean-shaven incarnation as the wholesome Captain America.